It’s funny how people need to reach the bottom to rise to the very top afterwards. 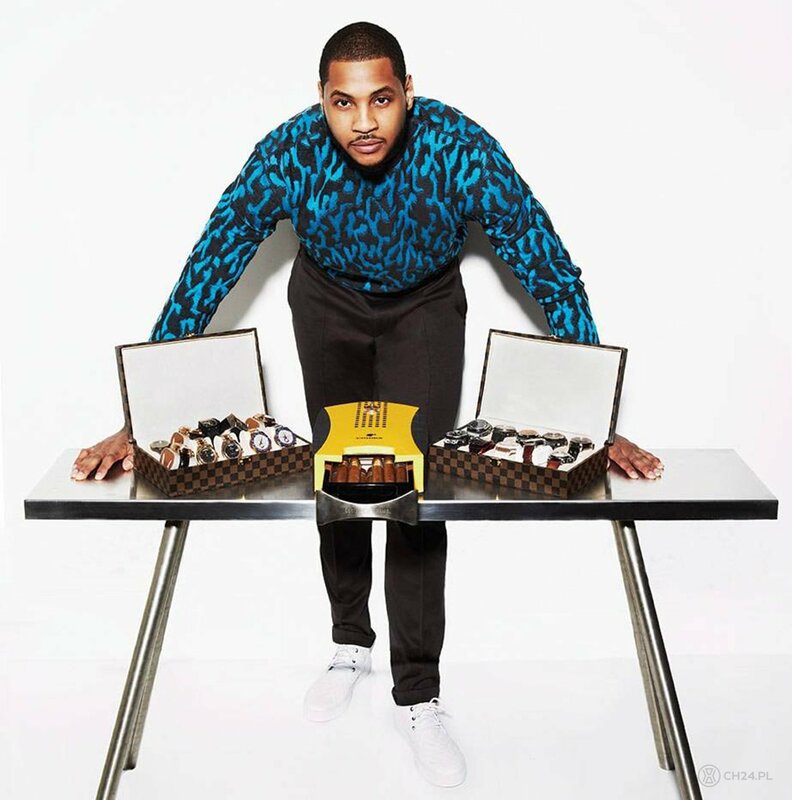 Before Melo became the Haute Time’s partner and probably the finest watch connoisseur from the world of basketball (sorry Chris Paul! 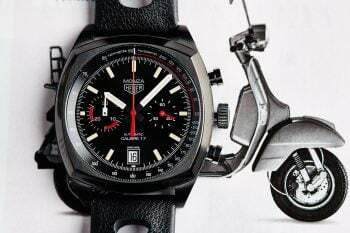 ), he also had two accidents with fake AP and Panerai. 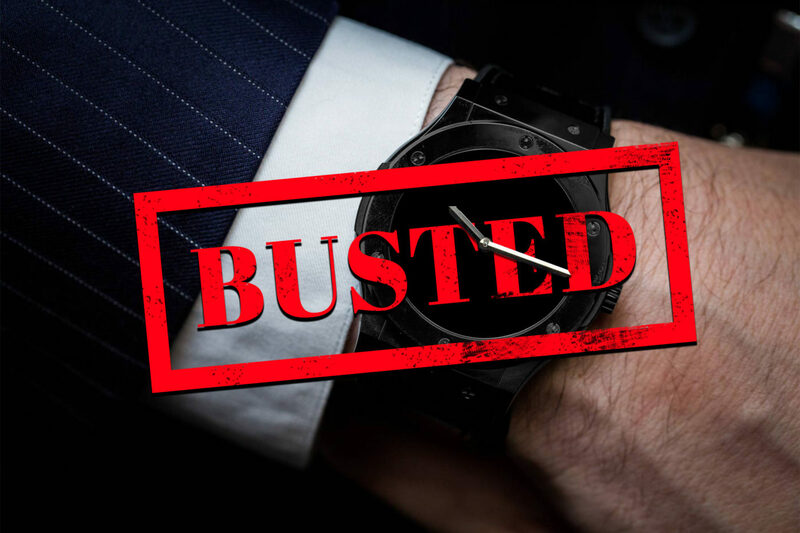 The major buster in the watch world @fakewatchbusta caused a lot of issues with Melo’s sponsorships after revealing the fakes but finally all went to a happy ending – Melo got more into watches in both ways – knowledge and acquisition. 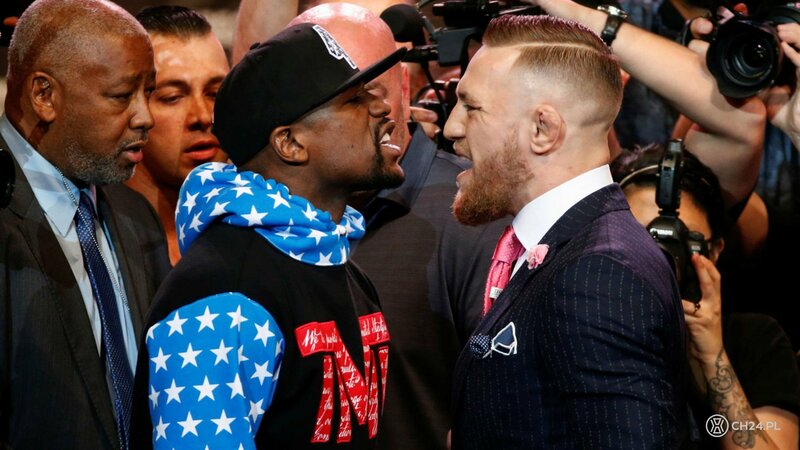 Before the multi-million dollar clash of the titans with Floyd Mayweather, Connor tried to outscore his rival’s rapper-a-like swag with gentleman’s class during numerous press conferences and media appearances. The bespoke suits and matching pocket squares were on point, couple of Rolexes worn these times as well. Until one day when he was spotted wearing a fake Hublot which was not even a replica of an existing model. It was an out-sized women’s Big Bang model that never existed. Maybe he waited for the after fight cash injection to afford a real one? Having “richforever” nickname on instagram tells a lot about you. Primarly you’re into exclusive goods and you probably can afford them so you need to be really careful while exposing fake stuff. 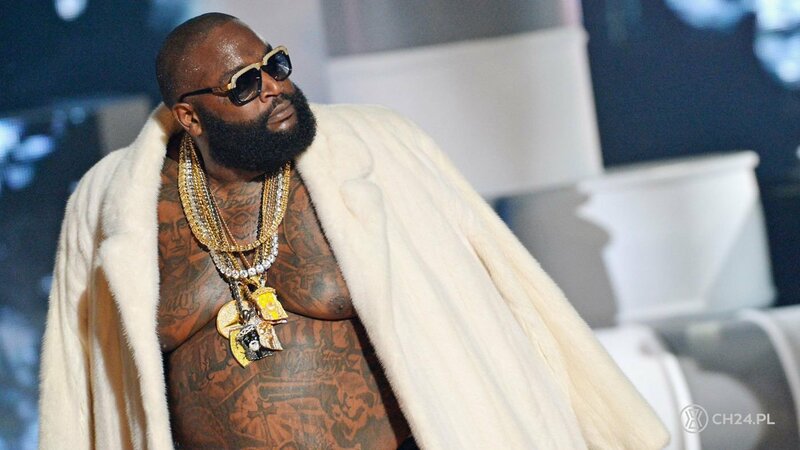 Rozay got busted many times with fake iced out Patek Nautiluses and AP ROOs. Quite a coincidence for a man who rhymes a verse “I think I’m Big Meech, look at my timepiece – it’s an Audemars, hundred racks at least’’. That was a future related verse as indeed, after a couple of busts and couple of more million bucks earned, Rick started rocking real watches, still iced out though to confirm the IG nickname. Why to be busted just one time if you can be busted twice with the same watch model from different fake-manufacturies? As we know, Neymar is an advertising institution. Apparently, besides football related stuff, he advertises mostly mediocre products with young, dynamic feeling that don’t represent quality in any case (go check his glasses and watches collection from “Police” on your own responsibility). What’s even worse, he was spotted twice on official press conferences with Richard Mille Skull Tourbillon fake, with different case colors. We’re looking forward scoring a hat-trick! Remember when Crunk music was hot? Remember ‘Crank dat Souja Boy’? Not really? Ok, you might not, because you probably weren’t as much of a rap head as I do but anyway, let me explain the history just for the laugh. 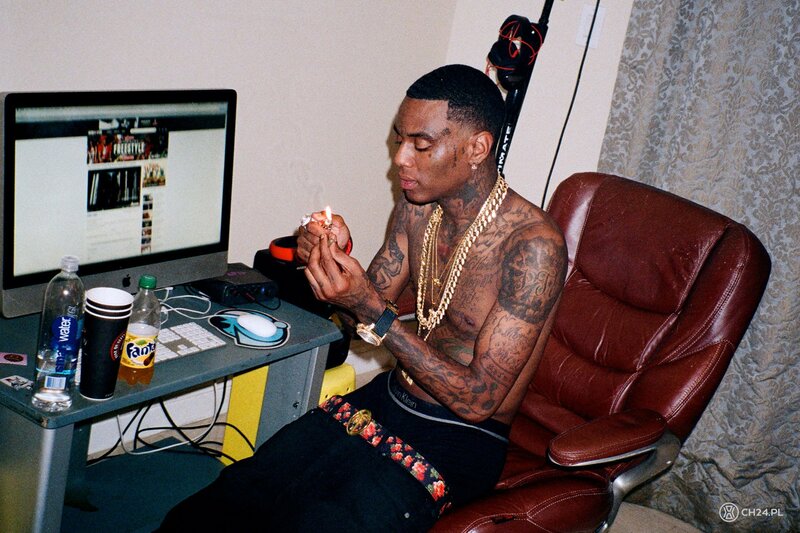 Soulja Boy is a legend when it comes to career downfall while still trying to rep ballin life properly. 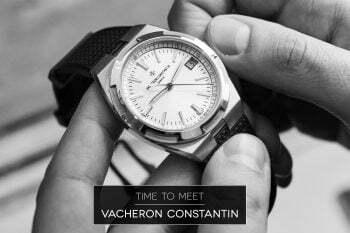 After big commercial success in 2007, he and his crew started spending dough like crazy which ended in buying lots of fake watches to strengthen the social media hype with their wealth. 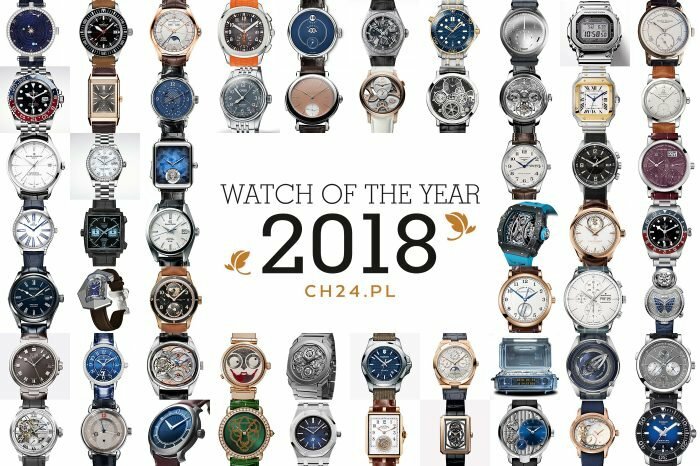 FakeWatchBusta revelealed their fakes numerous times. Soulja Boy attacked back by spreading the hoax that FWB is just a jeweler that tried to sell watches to him and got rejected and now he’s on a revenge mission. His fakes are legendary e.g. his fake quartz AP that on many social media posts had the same time of 10:25. What’s even more pathetic, he recently bragged about buying a 6M USD mansion which in the end was revealed as an AirBnB booking just to take some photos and upgrade the social media feed. Not mentioning many private photos that were just stolen from others or taken straight from the google graphics. Yeah, that’s not how you crank dat Soulja Boy.